Painted figures available to buy. We have a limited number of pre-painted figures available to buy. Military Order Foot Sergeants. Templars. Military Order Foot Sergeants. Hospitalers. If these prove to be popular we will add more variety of figures available. 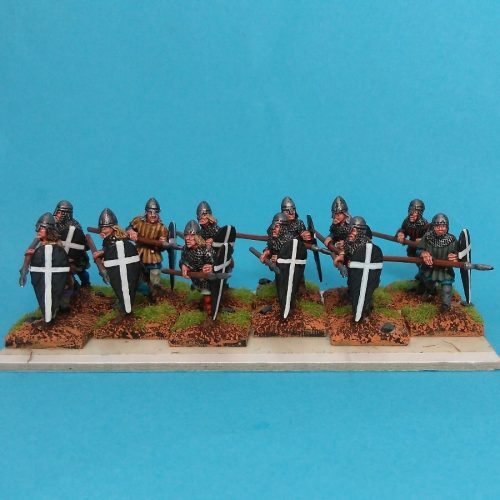 Figures painted by Big Battalions Painting Service.